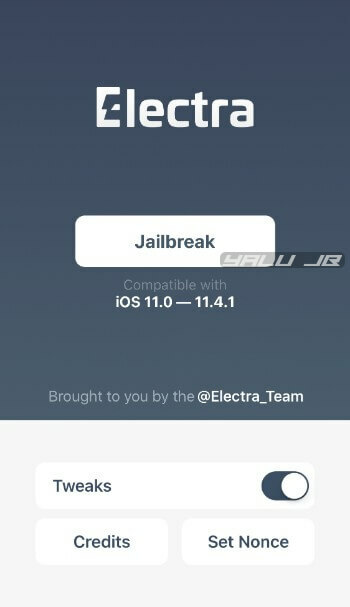 Electra jailbreak, originally released for iOS 11.0-11.3.1, has just been updated for iOS 11.14 and above. 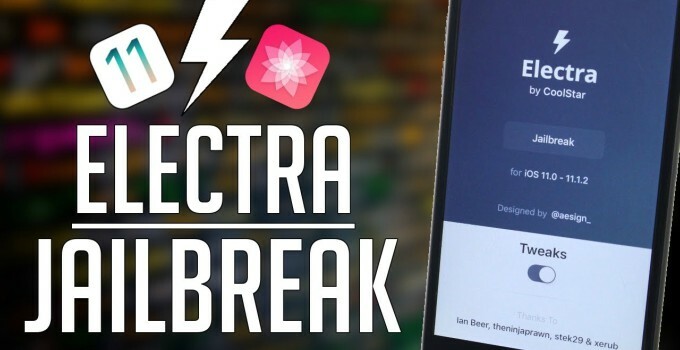 Here’s how you can download and install this jailbreak tool on your iPhone or iPad. Are you running into errors? 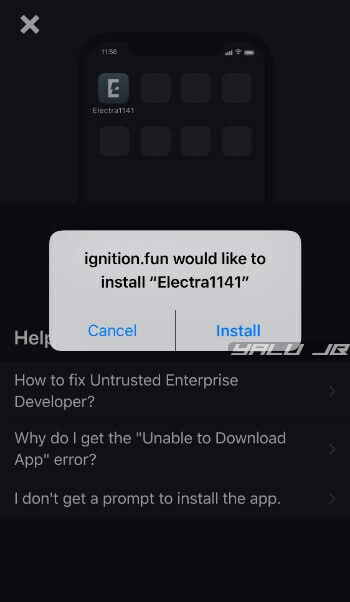 Electra1141 jailbreak is an updated version of Electra jailbreak toolkit compatible with iOS 11.4-11.4.1. It is developed by Coolstar. The latest iteration of this iOS 11.4.1 jailbreak tool replaces older exploits (multipath/empty_list) with exploits by Tihmstar and Brandon Azad. Unlike unc0ver jailbreak, exploit selection is done manually based on your model and firmware version. 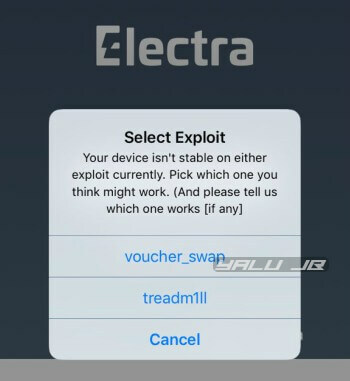 If your device is not stable on either exploit currently, you must manually select the most reliable one. Although the latest version adds support for iOS 11.4-11.4.1, you can still use it on iOS 11.0-11.3.1 just like Electra1131 jailbreak. Check out the tutorial if you don’t know how to get the jailbreak app on your device. v1.3.2 – Ships both Sileo and Cydia package managers. 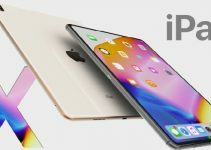 v1.3.1 – Increases success rate on A7 and A8 devices on iOS 11.2-11.4.1, update for liboffsetfinder64. 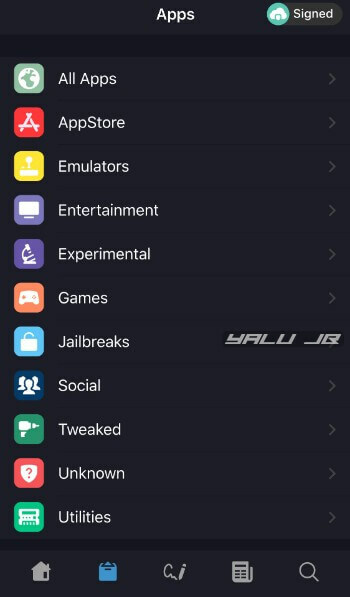 v1.3.0 – Replace the jailbreakd daemon with the all-new jailbreakd2 daemon. Fixes freezing and makes resprings faster. This method is recommended for users who don’t own or have access to a computer. While using online installers can be a risky affair, just be sure to use a legitimate app and you will good to go. 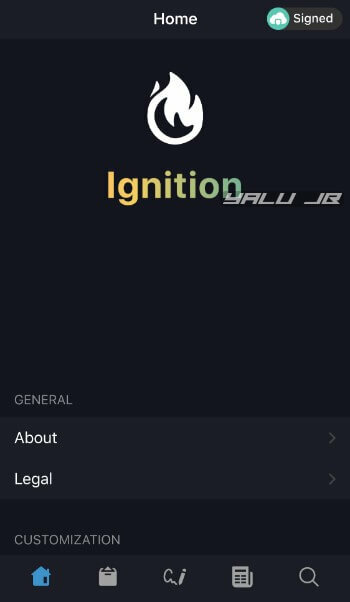 You can also use the jailbreaks.fun application, which is also maintained by the developer team of Ignition. The only difference between these two apps is the user interface. Step 4 Launch the app from your home screen. Step 2 Launch Cydia Impactor signing utility. If you don’t have it installed it on your computer, go and download it from this page. 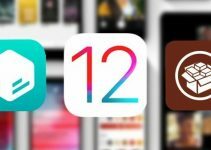 If you experiencing errors while jailbreaking iOS 11.4/11.4.1, check out the tutorials given below. 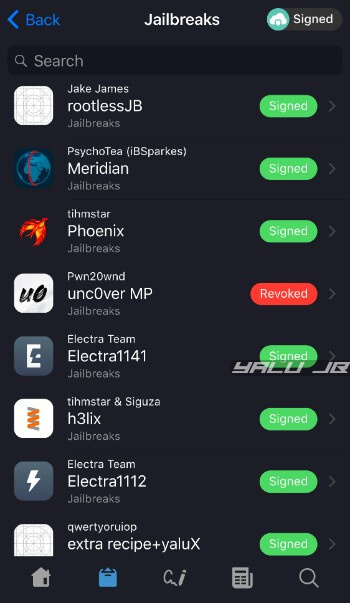 If for some reason you aren’t a huge fan of Coolstar and his jailbreak, you can simply use unc0ver jailbreak, which is just as good as Electra, from this link. As always, don’t forget to follow us on Twitter and Facebook if you liked this tutorial. 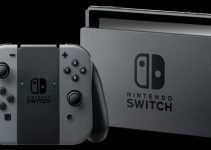 Is a Nintendo Switch Jailbreak under Development? Is there a way to upgrade from 11.3.1 to 11.4-11.4.1 ? No, that’s not possible anymore. Try using an older version. can anyone tell me how can i upgrade my SE from 11.3.1 to 11.4-11.4.1 ? The Electra team is working on a patch.